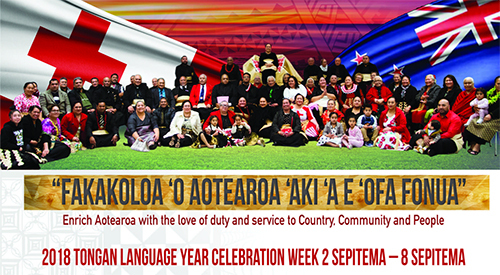 Tongan Language Week - Uike ‘o e Lea Tonga celebrates the culture and language of the more than 60,000 people of Tongan heritage who live in New Zealand.1 2019 Tongan Language Week is on from Sunday 1 September to Saturday 7 September. 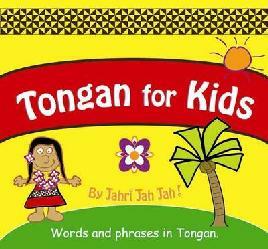 Tongan is spoken by over 650 people in Christchurch.2 This page highlights our resources about Tonga and the Tongan language. 2018 Tongan Language Week ran from Sunday 2 September to Saturday 8 September.